DJ Premier remixes the "The Life Of Pablo" a capella track. Kanye West harnessed his bombastic Twitter powers and used them for good on TLOP a capella track "I Love Kanye." 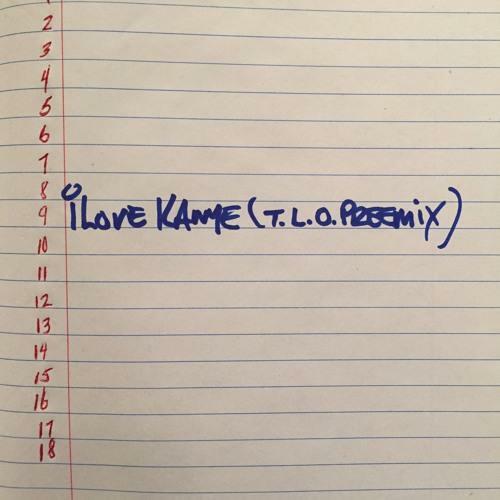 This afternoon, DJ Premier shared a humble offering for the people, his "I Love Kanye" remix. “I’m a street DJ and when a good a cappella is naked, you put some clothes on it,” Prem told Pitchfork. He samples the old guy who tells Kanye to wake up at the beginning of College Dropout, which makes this one an automatic winner. 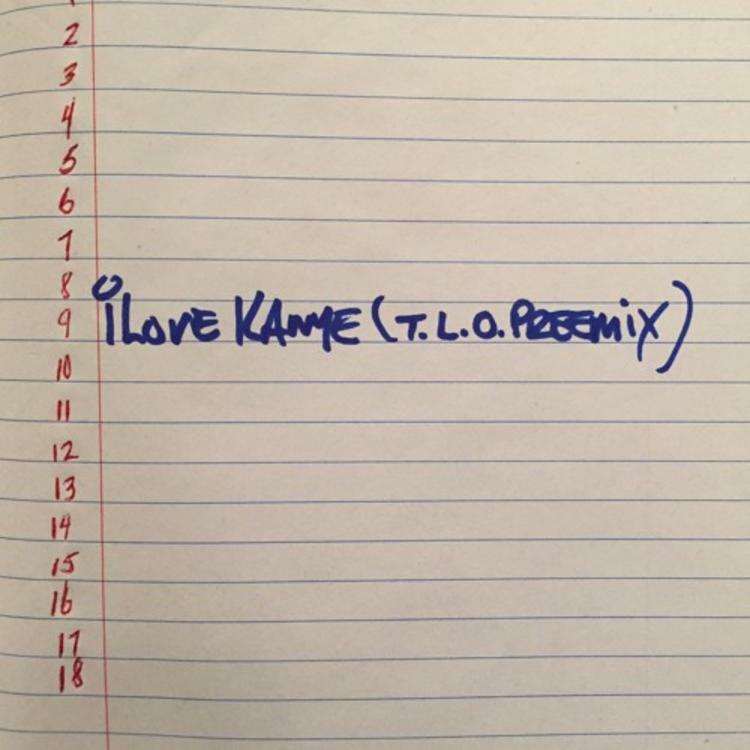 "I Love Kanye" has already been remixed by Stefan Ponce and Key Wane. There's also a Seinfeld remix floating around out there somewhere in the interwebs. Who holds the "I Love Kanye" remix crown? ?